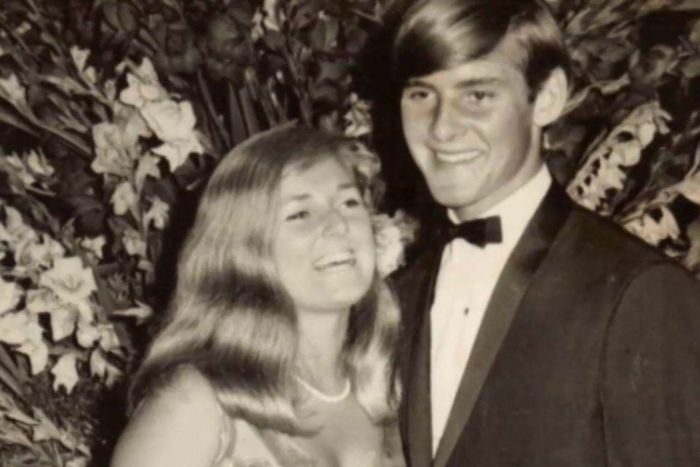 Chris Dawson’s lawyer says a diary kept by the mother of his client’s first wife Lynette will be critical to helping his client beat a murder charge. Mrs Dawson, a mother-of-two, vanished from the family’s Bayview home on Sydney’s northern beaches 37 years ago. Last December, her husband was arrested on the Gold Coast, extradited to Sydney, and charged with murder. The former school teacher was freed on bail just before Christmas. 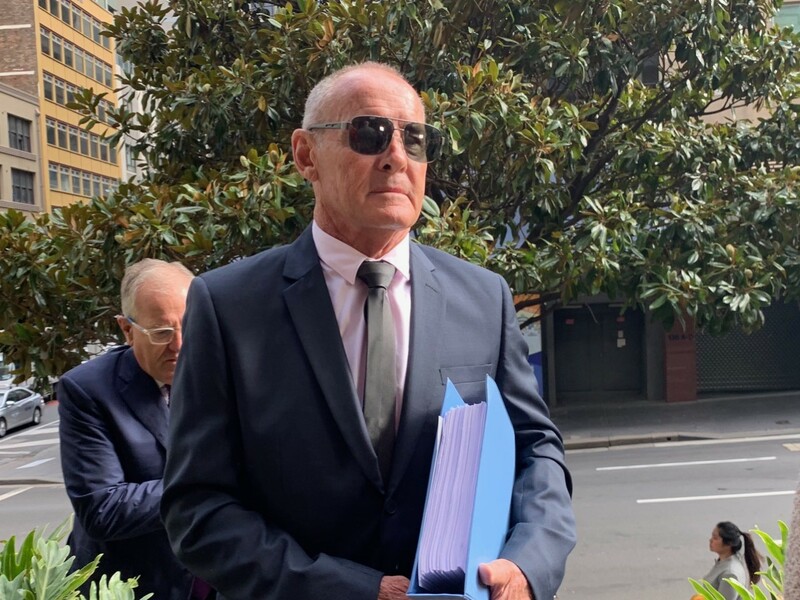 Mr Dawson, 70, appeared in Sydney’s Downing Centre Local Court for the first time today, and sat quietly next to a group of visiting school students at the back of the courtroom. During the short hearing, Crown Prosecutor Craig Everson asked for more time to put his team’s case together. The court was told 4,500 pages of material had been given to the Mr Dawson’s legal team, but police were still struggling to sort through 100 gigabytes of documents, audio files and videos. The material was collected from team behind The Teacher’s Pet podcast last year, which examined Mrs Dawson’s disappearance. Magistrate Megan Greenwood granted the prosecution a 12-week extension to build their evidence brief, given the “voluminous nature” of the material. Outside court, Mr Dawson’s solicitor Greg Walsh told journalists prosecutors had only provided him with the partial brief two days ago. Included with it, he said, was a copy of a hand-written diary kept by Lynette Dawson’s mother. “We have never seen that before — in both inquests there was an edited transcript but we have now been provided with the actual hand-written copies of the diary and they are very significant,” Mr Walsh said. He said when the matter goes to a committal hearing later this year he would be calling journalist Hedley Thomas, who produced The Teacher’s Pet Podcast, to give evidence. “He well knew that police were reinvestigating this very serious matter and he interviewed witnesses in the full knowledge that they had previously been actual witnesses in the [two previous] inquests, and he knew the risk of contaminating them and affecting the reliability of the evidence,” Mr Walsh said. The ABC has contacted Mr Thomas for comment. Mr Dawson was not required to appear in court in person today but chose to attend so he could apply to have his bail conditions changed. Before Christmas, when Mr Dawson was granted bail, he was ordered to live with his wife Susan at their house on the Sunshine Coast, report to police daily, surrender his passport and not go overseas. 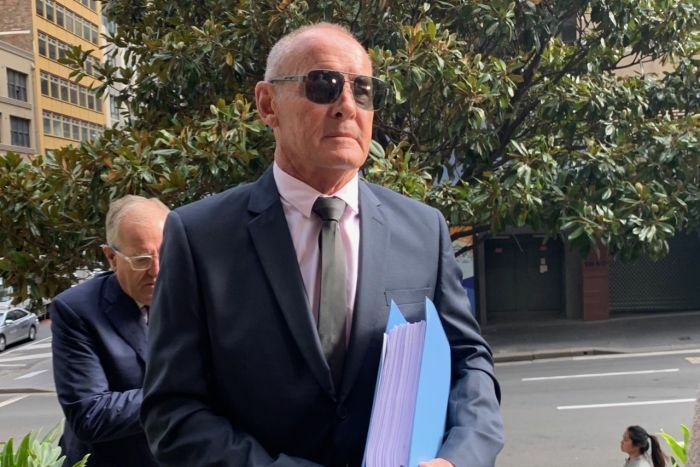 The changes mean he can now fly interstate for legal appointments but must give police 48-hours’ notice, and can travel 25 kilometres from his home instead of 20. He continues to deny he had anything to do with his wife’s disappearance. The case will return to court on May 9.